I love Jazz. If you were to invade my iTunes collection and multiple shelves of CDs down in the basement, you would discover a predominance of the genre that emerged in the late 19th Century and continues to explore uncharted musical territory over a hundred years later. Jazz has held a place in the hearts of music aficionados in Fort McMurray for years thanks to advocates and players like Mike Eddy, Mike Durocher, Dan Gillies, Bill Prouten, Jim Brennan (going back a decade), and many others. Brent Lawson, music instructor at Father Mercredi High School continues to engender a love of music and particularly, Jazz. 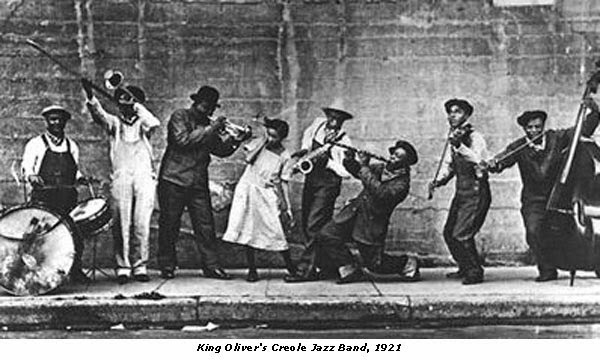 His students are working hard to raise funds to go the birthplace of jazz, The Big Easy, or N'arlins, as they say down south. What better way to raise money for a musically infused adventure than by making music. The good guys of Sentimental Gentlemen are teaming up with The Veins to put on an evening of music on February 20th at Father Merc. 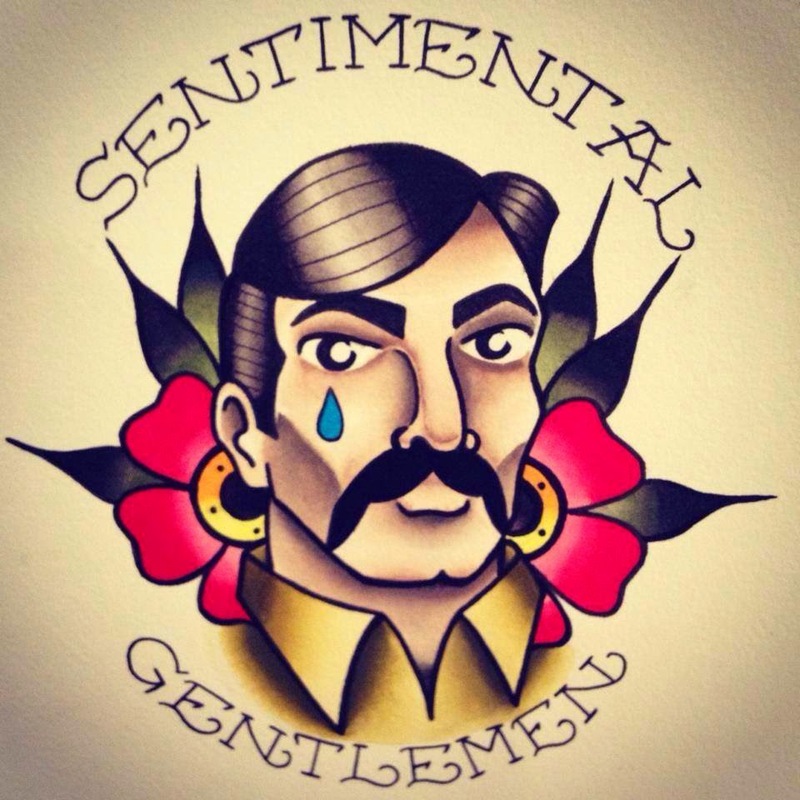 Sentimental Gentlemen, consisting of Joe Howes, Mackenzie Walas, Rob Eustis, and Jeremy Connell, have been on the rise for a number of years. They are a seasoned ensemble, dedicated to their craft, and eager to give back to the upcoming generation of players. The Veins (Francesco Rizzuto, Aarin Lofstrand and Michael Reid) are Father Merc students who like to rock out, and are equally dedicated to their craft. 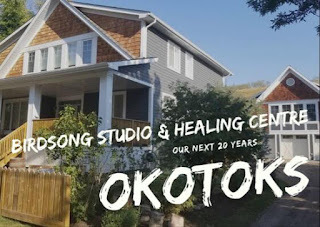 I wrote a piece about a garage concert they put on last year that you can read by clicking here. 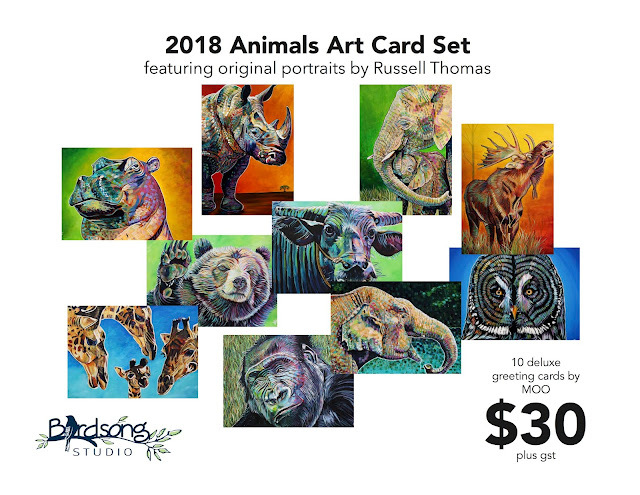 It is so easy to stay home, slip on a pair of headphones, and listen to music from the comfort of your own easy chair and personalized collection. But as advocates and believers in the value of the arts, music, and live performance, we need to rise up out of our chairs and go and support these students. We'll hear music that is fresh, fun, and real. We need to savour the flavour of the live music experience, share it with our children, and cheer on the hundreds of artists working on their skills. Tickets for this stellar concert are only $5 in advance, and available at KAZAAM and Campbell's Music. Tickets at the door will be $10. 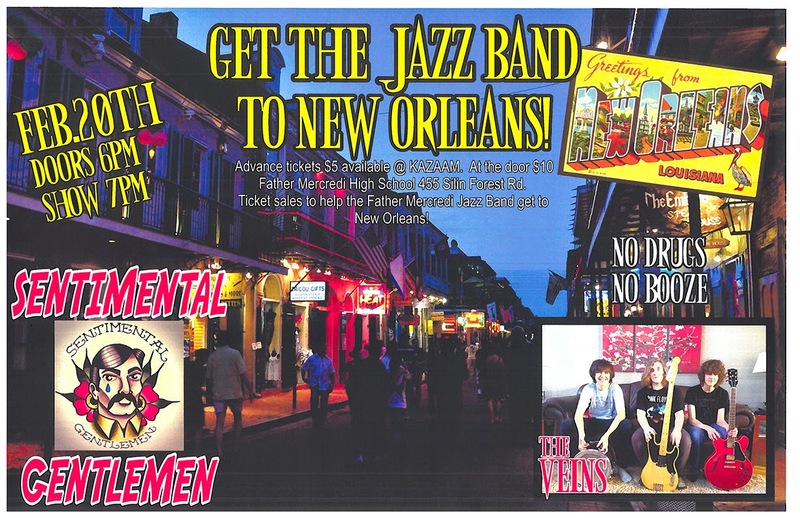 So, I encourage you to grab your calendar, and commit to giving yourself a fantastic evening of live music as we help the Father Mercredi Jazz Band get to New Orleans.